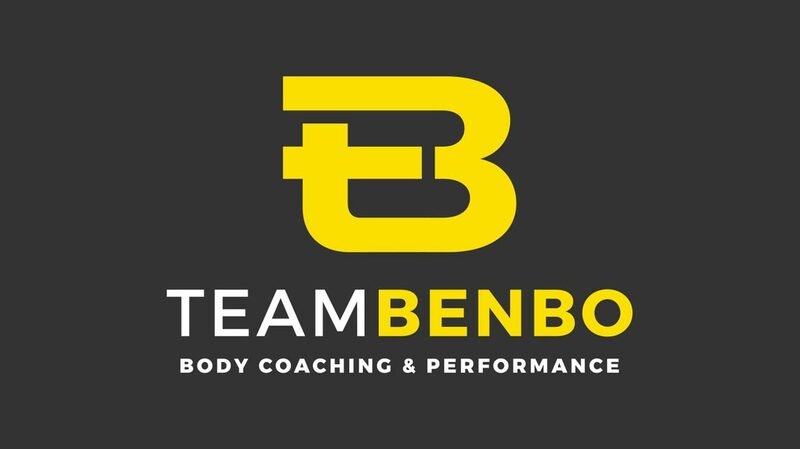 Team Benbo are specialists in online coaching for competitive stage athletes and body transformations catering for men and women of all levels supporting them to achieve their chosen goals. Team Benbo represents a diverse range of clients from individuals who want to achieve fat loss, strength athletes, British champions, world championship fitness competitors, GB Invictus sporting athletes and more. Team Benbo represents a strong client family network, loyalty, support and optimal results. Don't dictate - stimulate creativity & self motivation. "Coaching is not something you do to an athlete - it's something you do with the athlete. It's a partnership. It's teaching, it's a process - a journey developing the complete athlete- physically, mentally and emotionally." 12 weeks of coaching to competition standard (may take longer dependent on start condition). Same day replies for any support needed. Post show advice and goal setting. Daily check ins for your peak week. This service is renowned for its 12 week "Body Transformations." Provides you with an extensive custom made plan to fit your specific requirements. We DO NOT believe in copy and pasting or generic programs. We tailor plans to ensure our clients adhere to them whatever their busy lifestyles may throw at them. Plans are simple yet effective to follow. We cover all aspects of your training, diet and supplementation.